Check out the AMAZING cover for ★*✩*★VIGOR★*✩*★ A Spartan Riders Novel by USA Today & International Bestselling author J.C. Valentine! Cover Designed by Sara Eirew Photographer! 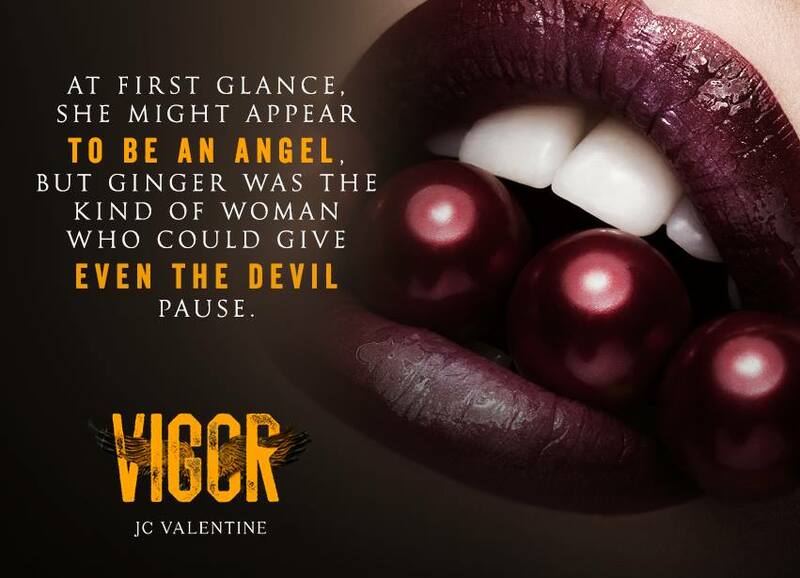 #Preorder your copy of VIGOR now!